Accelerator programs in cities from Denver to Philadelphia are building an industry from the ground up. Here's how — and why — they're doing it. 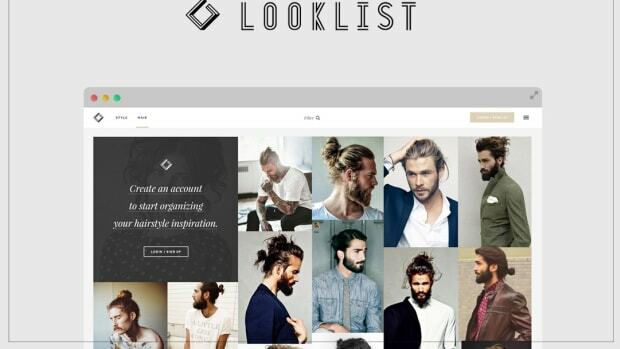 Looklist is a new, curated style inspiration engine. A hub of the best street style and hairstyle images out there. We’re seeking a passionate front-end developer that can help us take our web experience even further.